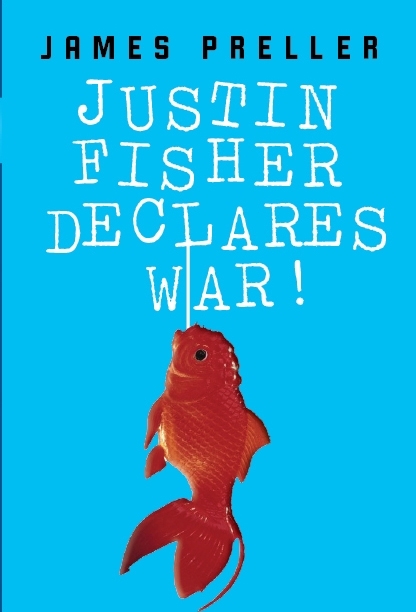 Does an Author Have Any Say on a Book Cover? Big question, and the answers vary depending upon the clout of the author and the disposition of the publisher. 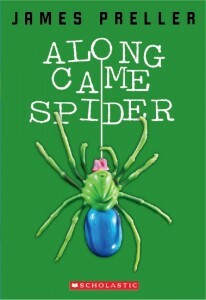 Here’s the new paperback cover for Along Came Spider (May, 2010). And my answer to the question? In this example, for this book with Scholastic? No, no say at all. Same thing. I did not have a voice in the process. So I cross my fingers and hope the experts are right. 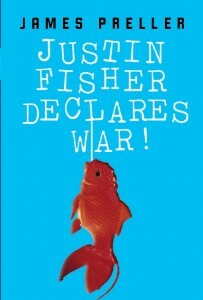 Category: Along Came Spider, Justin Fisher Declares War! 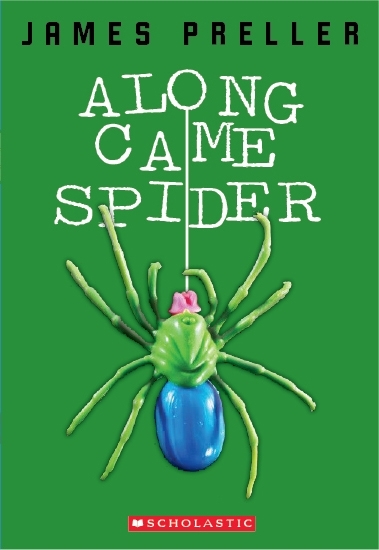 / Tags: Along Came Spider, Does an author have any say on a book cover?, Justin Fisher Declares War! I am right now reding your book called, Six Innings, and I was wondering What the R,H,and E on the back of your cover means. Those are the standard abbreviations found on every Major League scoreboard. Thank you mr. Preller for th information.